Jhalak.com is developed with a vision to help our community, individuals, and families with day-to –day events and activities in and around you. 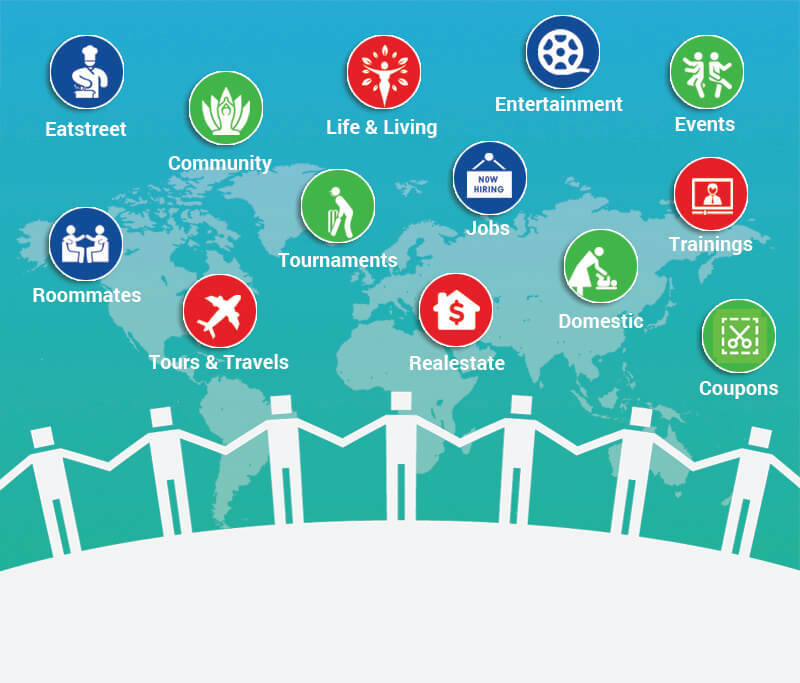 Jhalak.com is a web based digital platform providing information on various services related to Roommates, Local Services, Life & Living, Eat street, Events, Trainings, Jobs, Tournaments, Real Estate, Community and Tours & Travels, Coupons and Entertainment. Jhalak.com aims to make one of the largest Asian business directory listing all types business and services rendered here in North America. Jhalak.com was found in the year 2015 with an idea to build one of the largest content digital platform showcasing various services used in everyday life. Jhalal.com launched its Tournament Management Services in 2016 and had helped cricketing community with managing and organizing tournaments within United States and India.